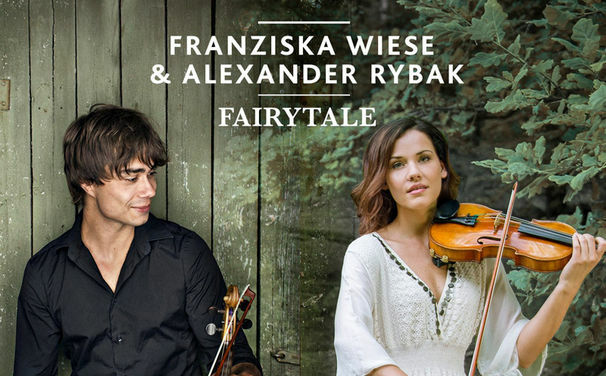 With the German-English duet of Franziska Wiese together with the Norwegian ESC winner Alexander Rybak to his legendary ESC hit “Fairytale” comes what belongs together. The two exceptional musicians have gone to the studio in Hamburg to record the congenial song in the new modern robe. 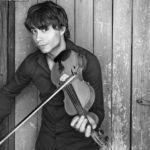 A Norwegian devilish violinist meets an attractive German violinist who is an attractive violinist. Both carry the same musical idea in themselves and blend orchestral elements with firing pop and beat elements. 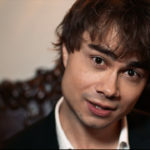 “Fairytale” is Alexander Rybak’s world-famous ESC victory title, which won in Moscow in 2009. 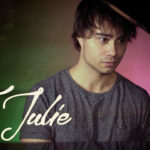 With a score of 387 points, he achieved the highest number of points to date, with the 169 points leading up to the reform of the voting system in 2016, and the biggest advantage in the history of the Eurovision Song Contest. “Fairytale” – and the German version “Märchen”, sung by Franziska alone – and the well-known remixers Madizin from Hamburg. Madizin is the producers Dave Roth, Pat Benzner, Serhat Sakin and Florian Buba, who are really not unknown in the music scene. In total, Madizin was awarded 67 times platinum, 100 times gold and a Diamond Award. 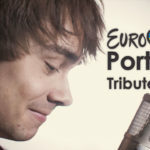 The artists with whom they have worked include stars such as David Guetta & Robin Schulz, Tokio Hotel, Helene Fischer, Melanie C., and the circle to the ESC – Lena Meyer-Landruth. The super hit “Fairytale” was now transferred by Madizin soundly into the year 2017 transferred. 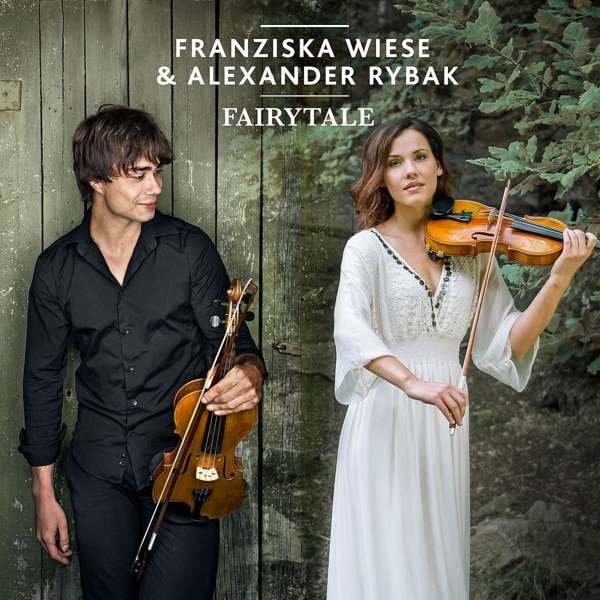 In addition to the two fairy-tale versions, Franziska Wiese and Alexander Ryback have also recorded Rybak’s single “Kotik” as a German-Russian duet. The original video to the song is a real hit in the net and has now collected 70 million views at youtube. On the single release, there is also a karaoke version of “Fairytale”. Who would like to sing the hit in German and English or in both languages, is well served here.